LBI participated in the exhibition to sell our bags produced by women group in Korogocho. H.E. 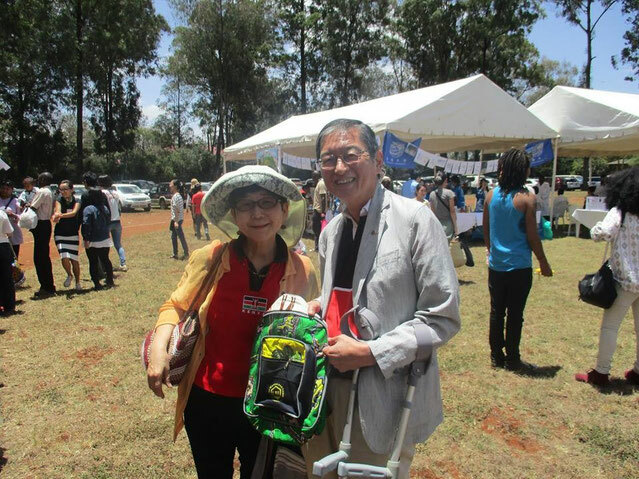 Ambassador Terada in Kenya purchased our bag!! Many thanks for Ambassador!